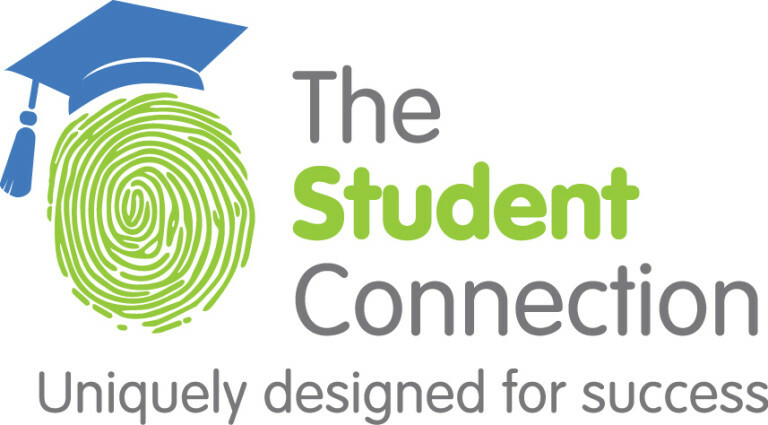 The Student Connection creates capable learners by finding each student’s strengths and weaknesses. TSC then develops a plan that best suits each individual, whether it requires learning one-on-one, as part of a group class, or in a Home School setting. The After School Program enables students to work in a supportive environment where they complete their homework assignments, prepare for tests, and write papers, with academic help as needed. Professionally trained staff provide tutoring, academic testing preparation and advocacy for parents and students as well as provide educational evaluations.